The Annual Holiday Open House is held the first Sunday in December. 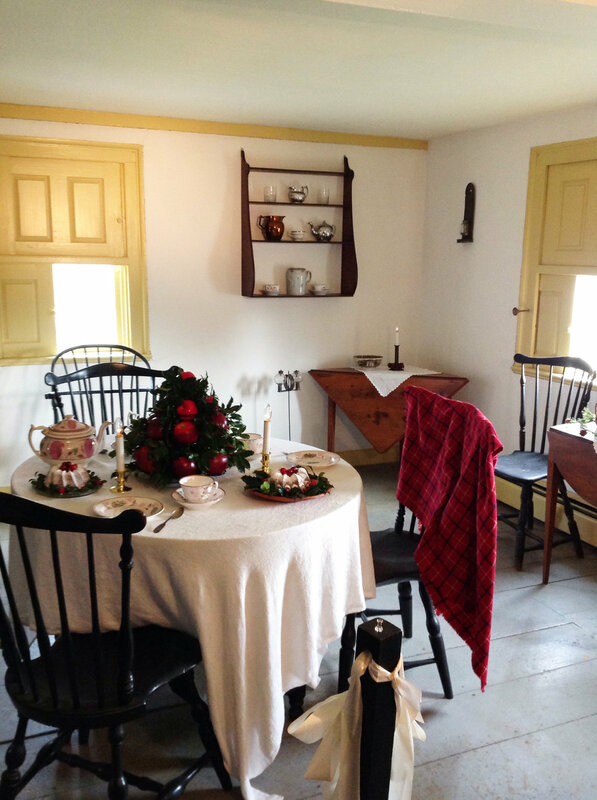 Open House visitors on December 3, 2017 enjoyed our new exhibit on the creation of the Common, a seasonally decorated Johnson Cottage and some old fashioned good cheer! Members, Friends and the Public are warmly invited to this free annual event. Crowell Freeman, Kathy Stevens and State Representative Diane DiZoglio at the 2017 Holiday Open House. Photo by Diane DiZoglio.